Make Netatmo part of your home with this handy wall mount. 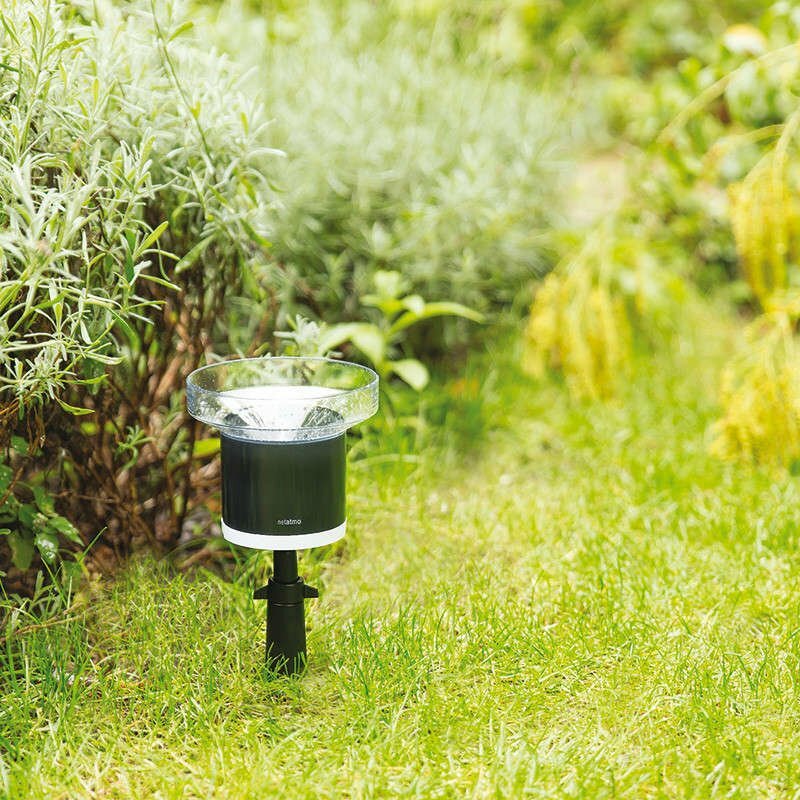 Perfect for the Netatmo Rain Gauge or Wind Gauge, the mount makes it easier to attach your accessory to the wall, roof, pole or railing. 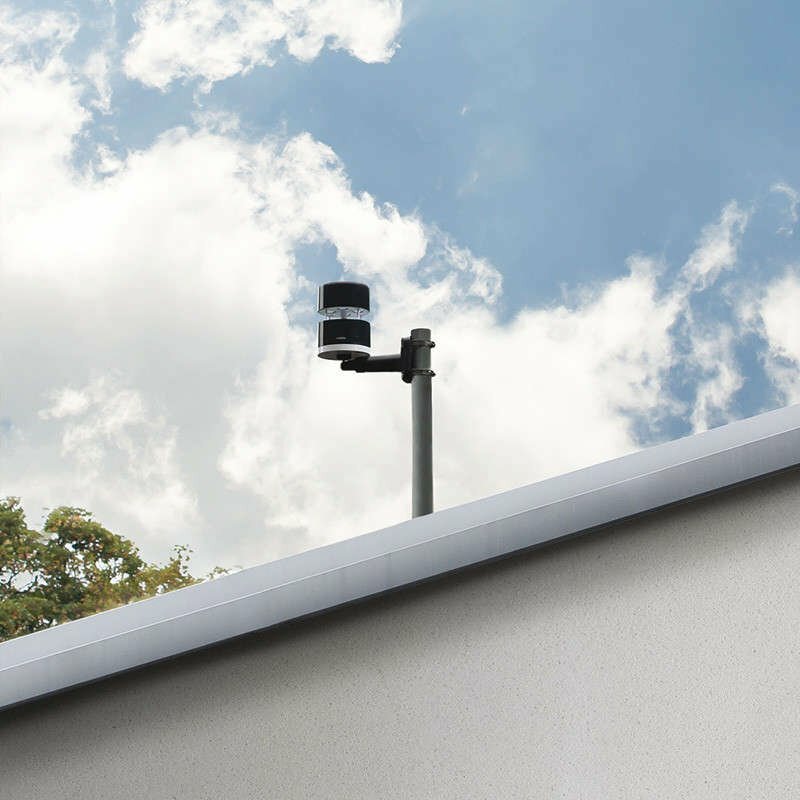 Choose the prime position and secure your weather station accessories. The Netatmo mount means that the sensors can be kept out of the way, without people or pets knocking them over. A great addition to your weather station system.